We’re not your average vet! We Take Being Excellent Seriously! Our goal is to get your pet vitally healthy and happy from within. We don’t use a cookie cutter approach to this process, we treat each case individually. Dr. Todd has been practicing medicine for over 35 years. Only 15% of hospitals achieve this distinction. AAHA evaluates over 900 areas to ensure that accredited hospitals provide the highest quality medicine available. 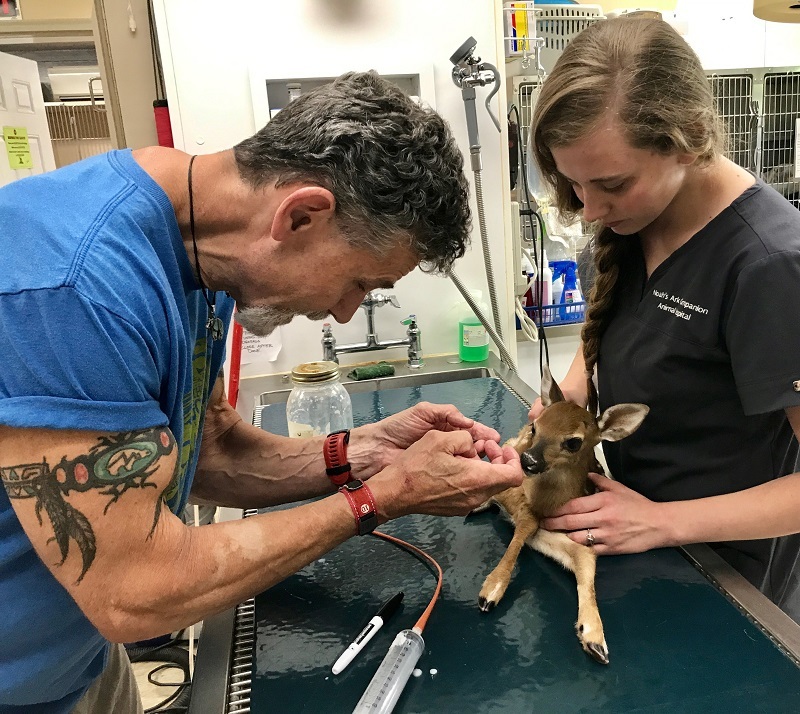 “I have seen many vets through the years and all across the country, but I can say hands down…this group is the BEST I have ever had take care of one of my babies! Access your pets medical records here! Call (828) 524-6121 to schedule your play day at the happiest place in Franklin, where your dog can frolic and swim, your fancy feline can enjoy luxurious boarding, and you can meet other fun, animal-loving pet parents! © 2019 Noah's Ark Companion Animal Hospital.